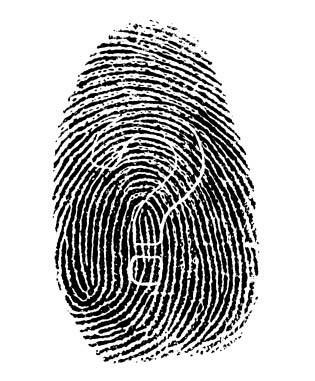 Analyze the evidence correctly and you can solve the crime! If you like the CSI television show, you'll probably love CSI: The Board Game. It's your chance to feel like you've joined Gus Grissom's forensic team to solve a Las Vegas crime. CSI: The Board game was published in 2004 by Specialty Board Games, Inc. It is based on the Emmy Award-winning television series CSI - Crime Scene Investigation which tells the stories of a team of Las Vegas forensic scientists led by Gil Grissom. The team investigates and solves unusual crimes. CSI Las Vegas went on the air in 2000, and has since won many television awards. The CSI legacy grew in 2002 with the launch of the highly-successful CSI:Miami. The eight murder cases in the game are written by Canadian award-winning crime writer Max Haines who has researched and written about murder mysteries since 1972. Each case is also reviewed by forensics experts. Each player reviews the crime scene descriptions and photos and then investigates and analyzes the evidence in order to determine which of the three suspects committed the crime. It is very easy to get engrossed in the details of the crime and it's easy to lose track of time. Total play time can be anywhere from one to two hours. The game is not difficult to play but it certainly a much more sophisticated crime solving game than Clue, the children's crime game. CSI: The Board Game tests each player's deductive reasoning skills. The game is designed for two to four players or two to four teams of players, age 13 and older. This game can be a lot of fun for adults and teenagers to play together. It can also take on a much larger dimension when played by adults who may have more patience to read and analyze all of the clues. The winner is the first player to enter Gil Grissom's office with an arrest warrant that correctly determines the means, motive and opportunity of a specific suspect to commit the crime being investigated.